I support the riots in Ferguson and I support the riots in Baltimore because I am a benefactor of a riot that changed the course of history. A Riot is the voice of the unheard. I support the riots in Ferguson and I support the riots in Baltimore because I am a benefactor of a riot that changed the course of queer history. My relationship and legal marriage are a direct result of a riot that took place in 1969. Therefore, it is untenable that I would not support the current riots occurring in our country. It is untenable that any queer person should object and not support these riots. It is most untenable that any American should object to these riots. 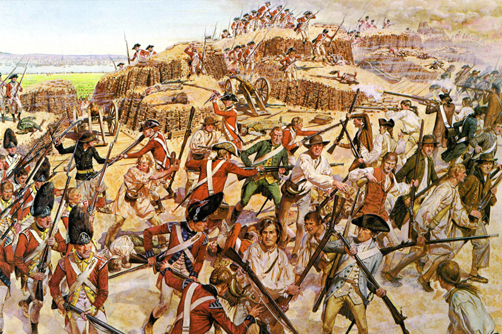 The reason that support for these riots is required is because our country is founded upon, grounded in, and an outcropping of a great riot: The Revolutionary War. The Declaration of Independence was the first molotov cocktail that started the riot. The Declaration is statement that the citizens of this new land were tired of systematic and systemic oppression which could not be redressed through normal and lawful channels. In the end, the Founders of the new democracy decided that only through an act of riotous violence, a war, could the citizens’ grievances be redressed. In fact, our entire civilization is founded upon the violent overthrow of that oppressive system. It is the greatest riot. 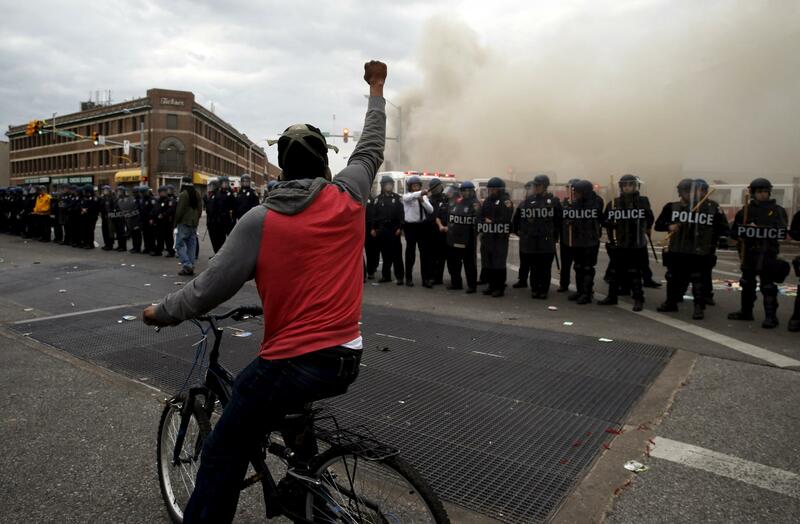 This being our history, all Americans are benefactors of a riot – however lawful. The queer community in June of 1969 similarly found that redress of systematic and systemic oppression by police, opportunistic oppression by the mafia, and a silent government would only be found through violent uprising. The Stonewall Riots started in the early morning of June 28, 1969 and last for three days. To be clear, this was not a protest. This was a riot. 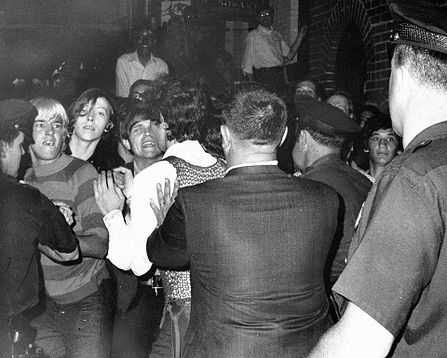 The rioters intended to burn the Stonewall Inn down with the police trapped inside. 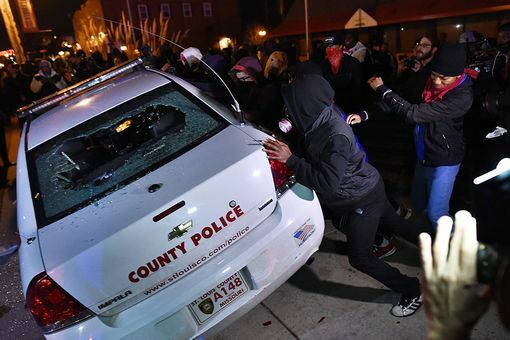 They intended to cause damage and to harm the police. They threw any and everything at hand as weapons from coins to parking meters. This was a violent uprising. And this act of unlawful violent rioting gave a voice to the queer community and gave a fledgling rights movement a injection of raw power. All of the advances made by the queer community over the last forty plus years are a direct result of these riots. Without the riots, we would be living in a much different where the queer community would still suffer unabated oppression. Now the question at hand is what is the source of these current riots. The riots are voice of the unheard black community who has lived through a history of oppression from Slavery and Jim Crow laws to living in a society where privilege is afforded to a white majority. They witness a prison system that is predominately filled with people of color. The black community lives in constant fear of the police. Mothers, Fathers and wives live in fear when their black sons and husbands leave for work because they know that circumstances could easily occur wherein that son or husband will be harassed or shot by police. These acts of harassment and death are, in most cases, never redressed. The black community has suffered injury constantly and consistently with no action by the government to make them whole. Now we all live in an age of digital media and these occurrences of violence against black people are being seen by all – and still now no action for redress has been forthcoming. In the current riots, you see a community crying our for justice. We must take this seriously and meet the need, heal the wounds, and elevate the black community, as we have been doing with the queer community, to equal status. We must make police accountable for all abuses of power and use of unnecessary force. A small caveat should be made, however, when looking into the riots. We must not let the political force of these riots by lost because of the actions of a few people who are looting or using means which do not further the call for justice. These people are not following the pattern and are seeking only to enrich themselves through inappropriate means. These illicit rioters must be purged from the riot and placed on the fringe. They are not helping the cause in any way. I support these riots because they have power to bring about much needed change for the black community in America. We the People must join them in calling for swift justice, real and lasting reforms in the police departments regarding their treatment of all citizens, particularly people of color. Until we meet with the purpose of hearing, we will not end this violence because this is the voice this community has found to draw attention to their wounds and their needs. I support them and so should every queer person and American citizen. Violence is unfortunate and no one wants to see the police injured or harmed. And, we can disapprove of the looters and vandals, but we must not make that the face of the riots. The faces of this riot are real, they are colored, but their history is found in your and my mirror. For a counterpoint: My friend’s blog response can be found here. While we are at it, here is a blog about the riot of Jesus. This entry was posted in Uncategorized and tagged all lives matter, american, baltimore, black, black lives matter, community, Dr Martin Luther King, dr martin luther king jr, ferguson, gay, glbt, greenville sc, JESUS, lgbt, Martin Luther King, MLK, police, police lives matter, police state, priviledge, queer, race, revolt, revolution, riot, riots, state, stonewall, uprising, violence, white priviledge, wounds. Bookmark the permalink.